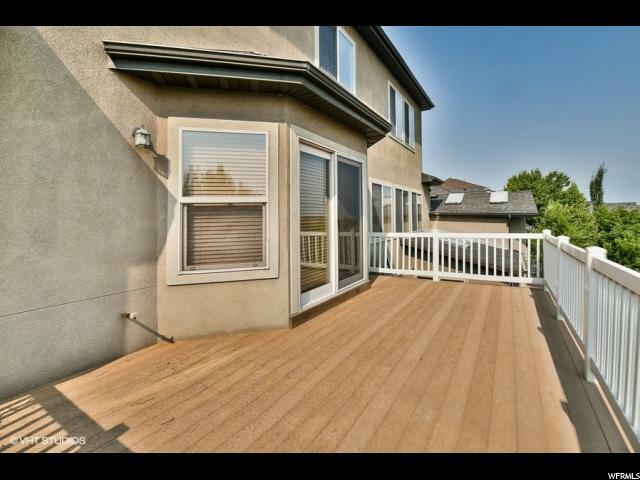 BENCH VIEWS WITHOUGH THE BENCH PRICES!!! 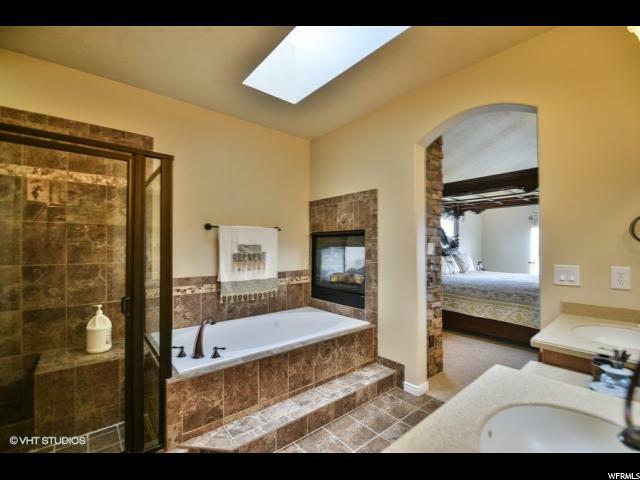 Every room has a view. 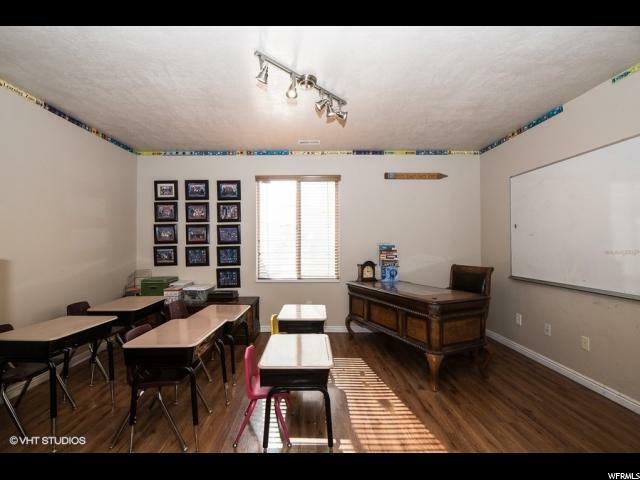 4 fireplaces, 2 laundry rooms, 2 full kitchens, 2 master bedrooms, 2 parks/playgrounds, 2 miles of walking trails in the neighborhood and tennis courts! 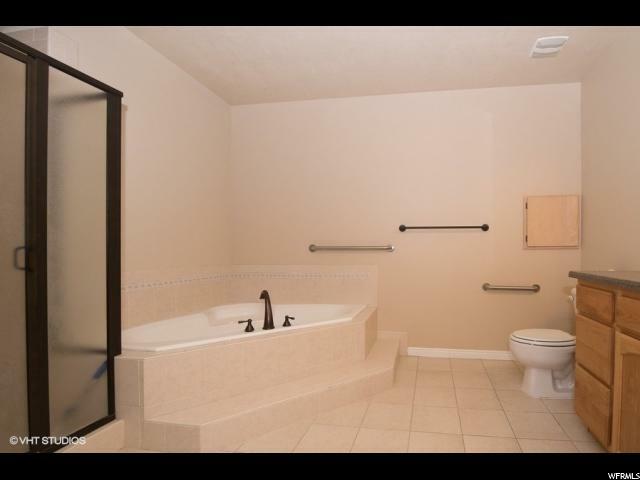 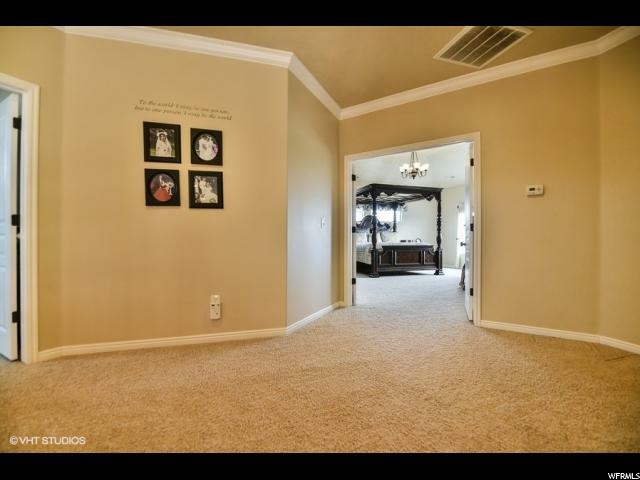 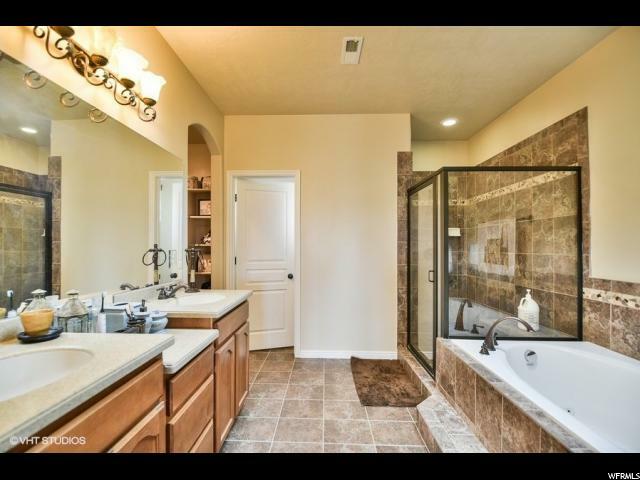 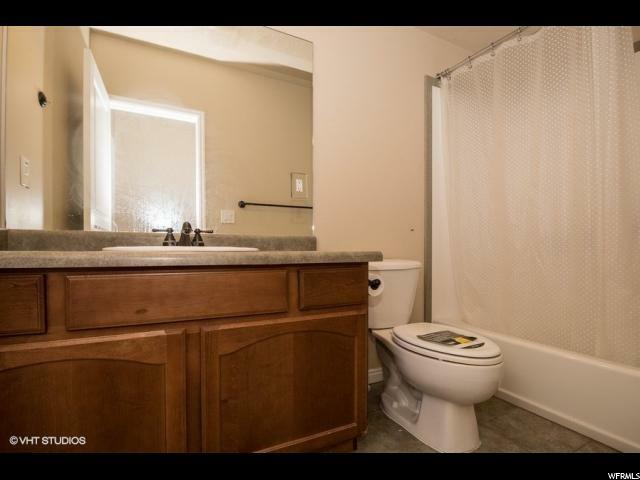 HOA amenities include a pool, hot tub, and clubhouse for LOW $70 a month. 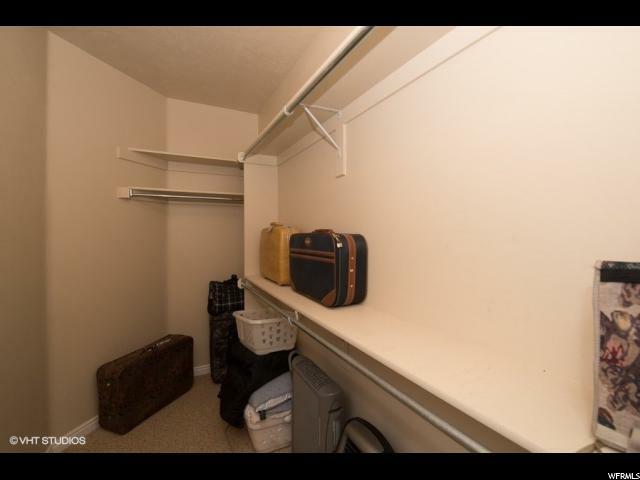 Walk out basement, in addition to the dedicated ingress egress through garage can be used as a mother in law apartment. 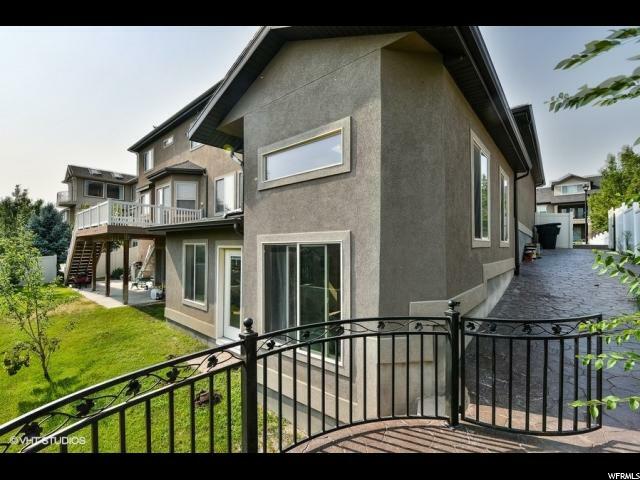 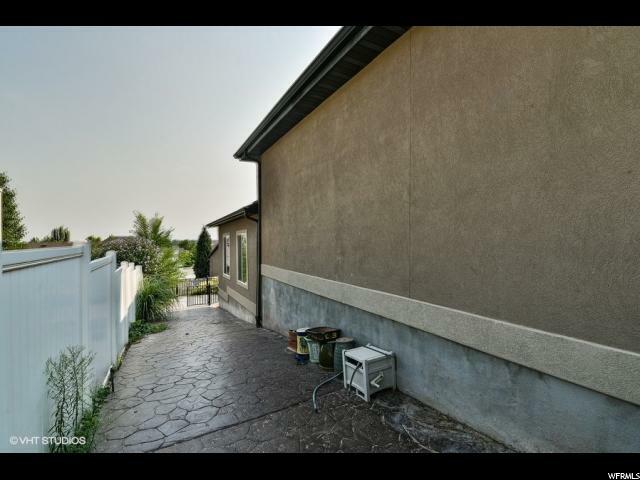 Stamped concrete patio on east side of home, as well as deck on the south side of the home to enjoy views. 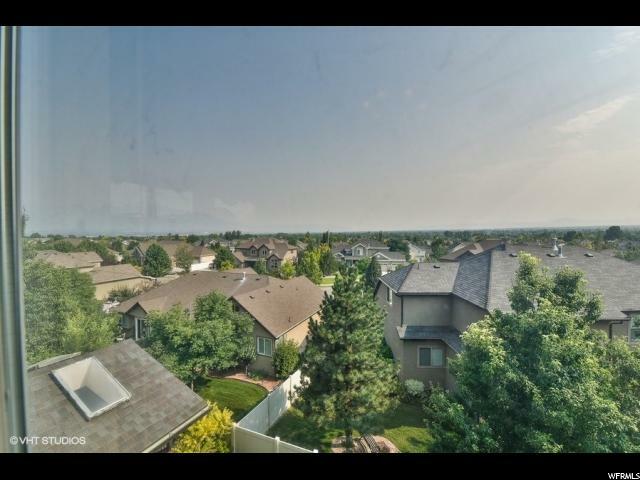 Central to freeways, highways, and shopping. 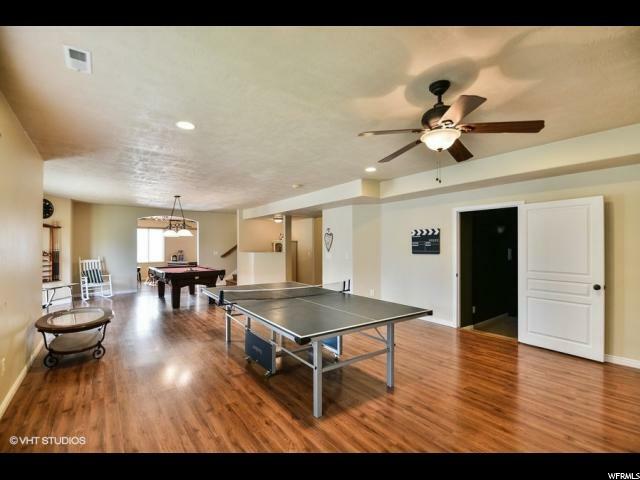 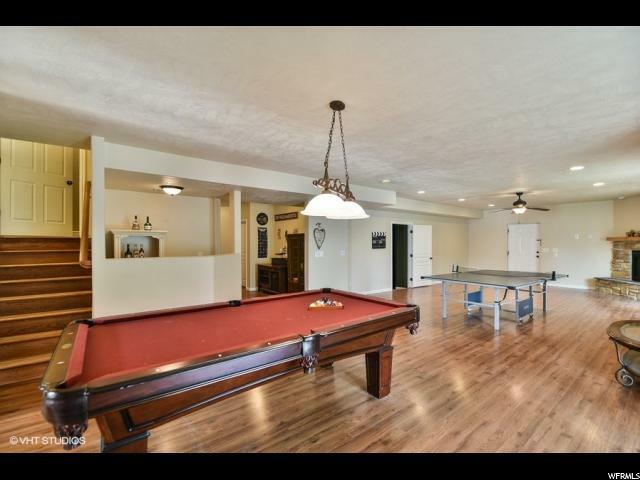 Ping pong table and pool table included. 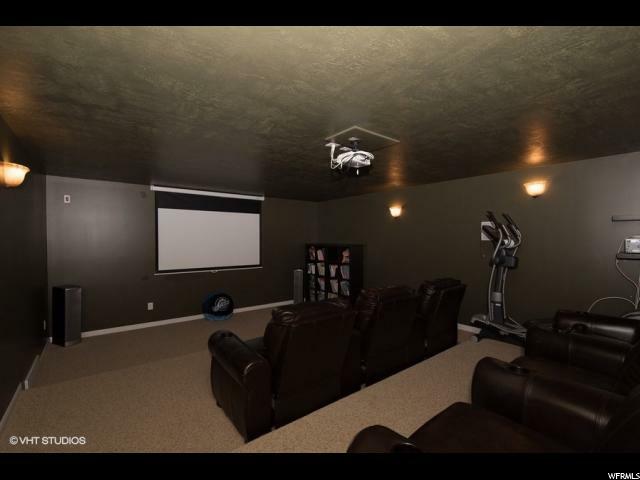 All inclusive home theater. 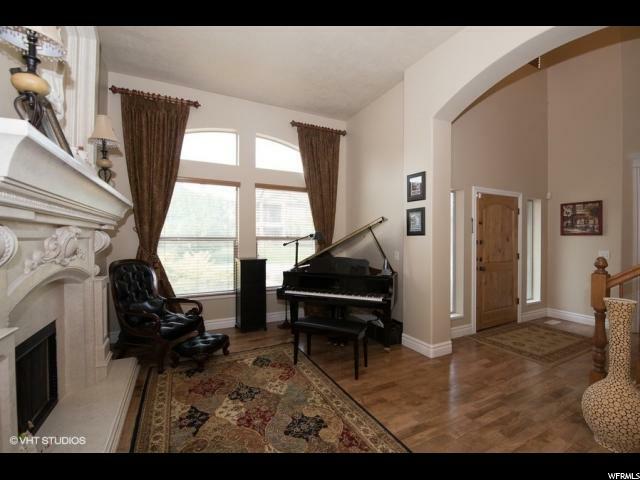 Insulated sound studio. 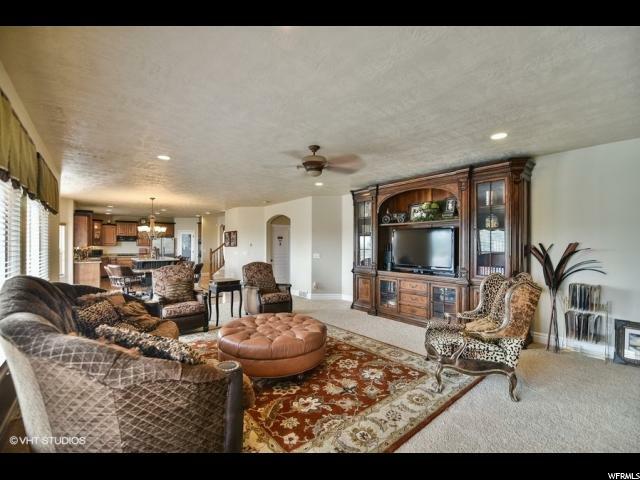 Custom drapes included (30K value!). 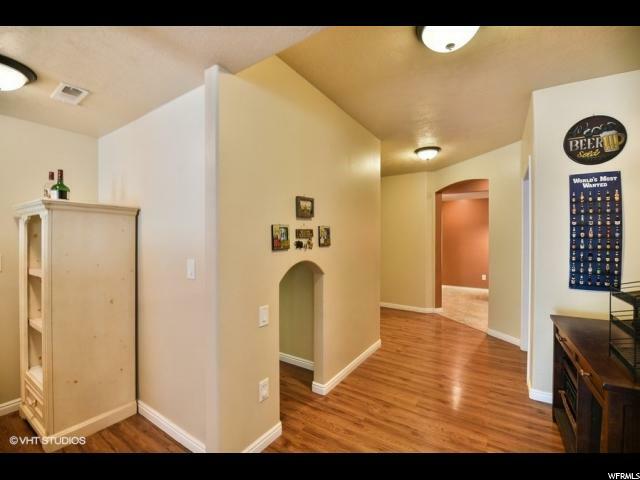 Whole house intercom. 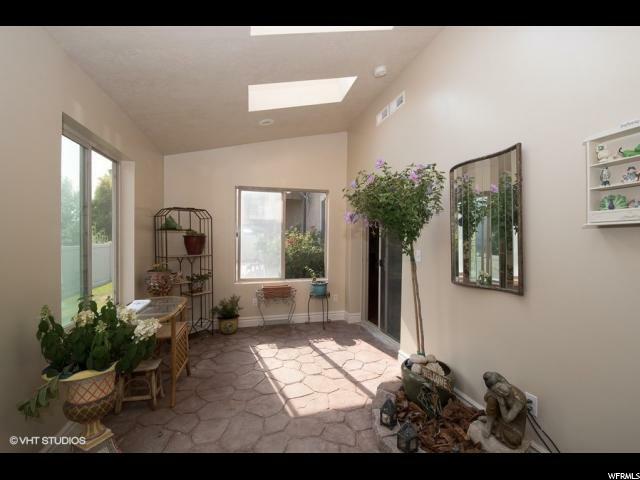 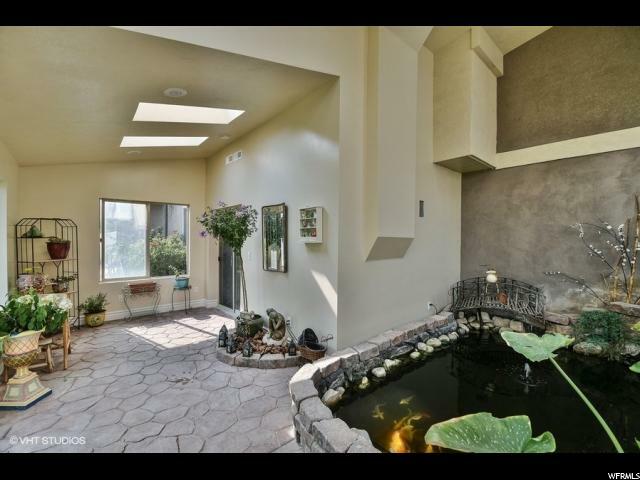 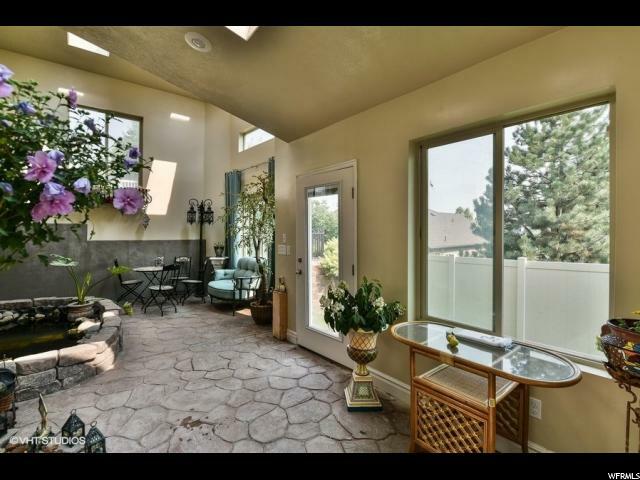 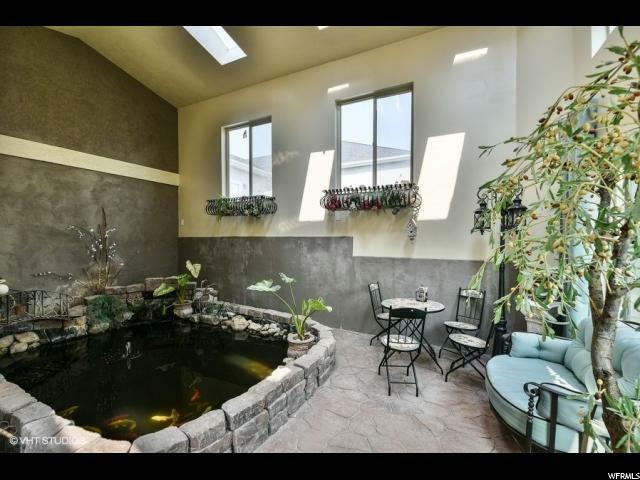 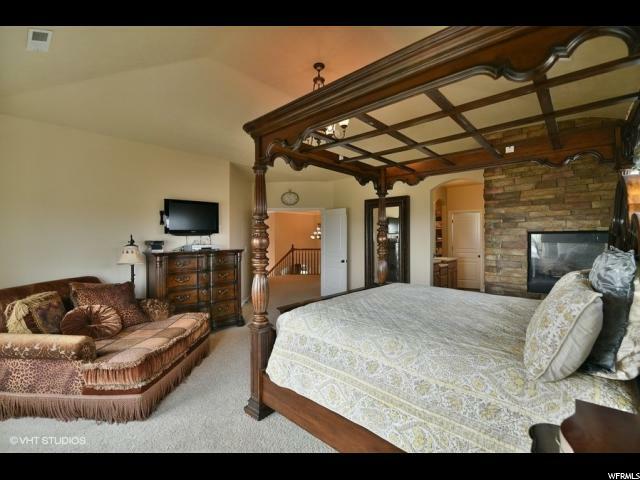 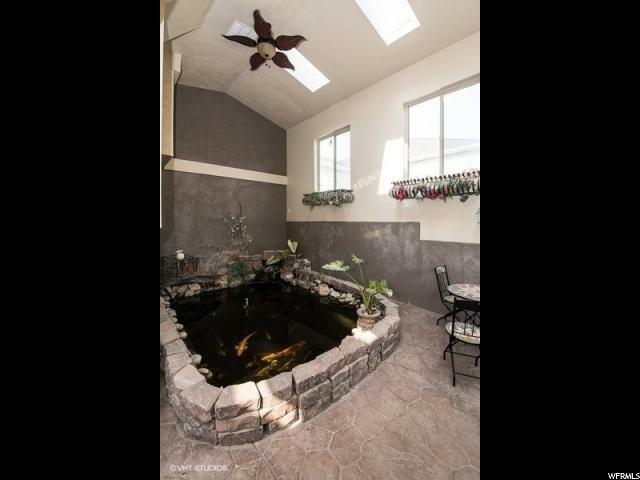 Approximately 400 square foot conforming permitted heated sun room with elevated ceilings and KOI POND!!! 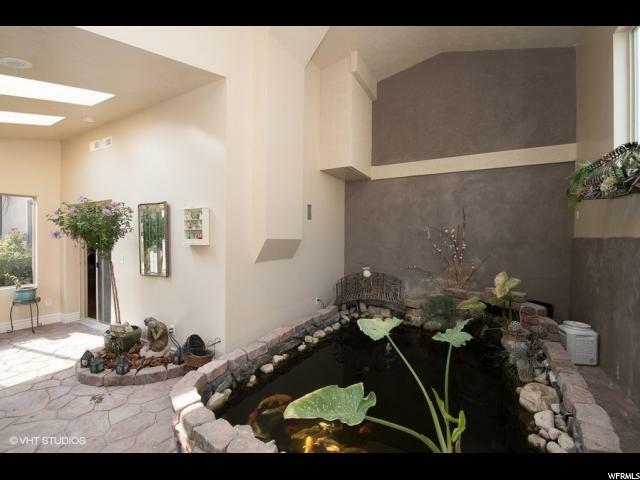 Did I mention the KOI POND!! 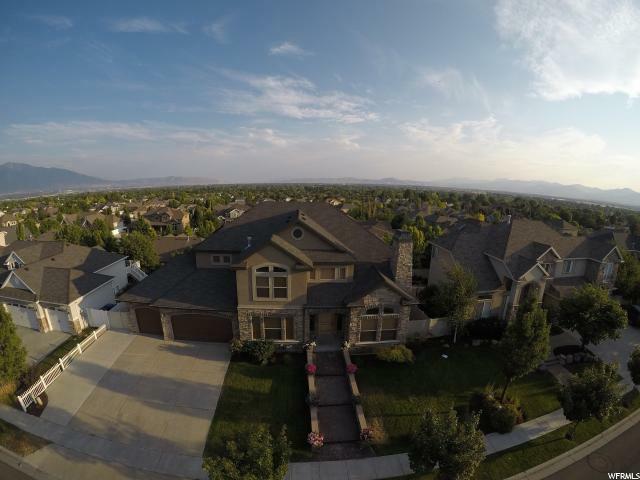 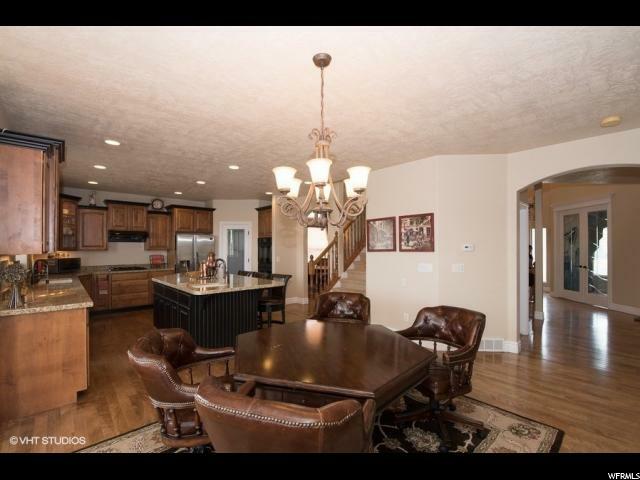 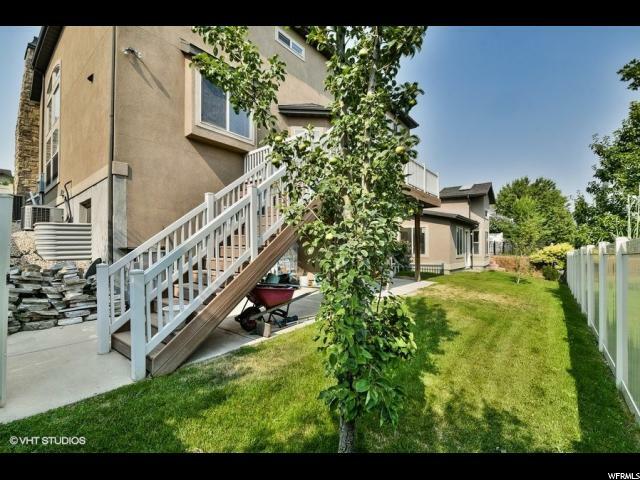 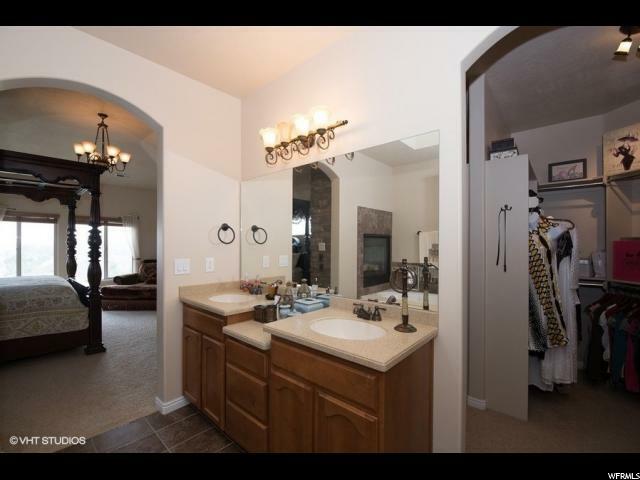 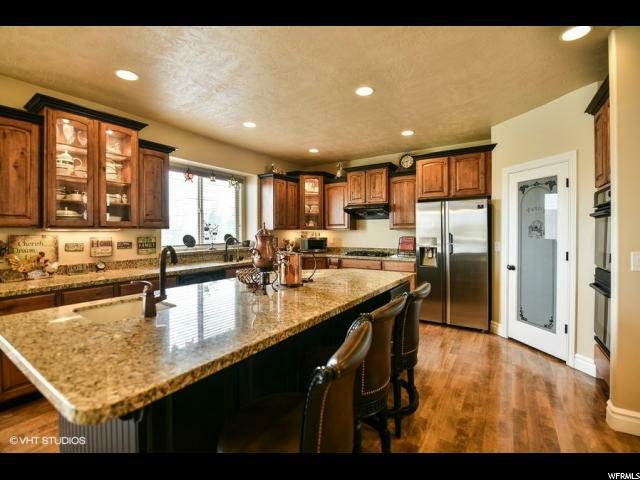 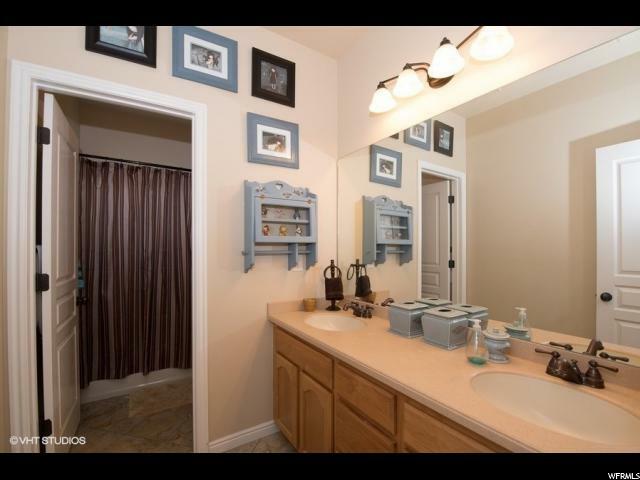 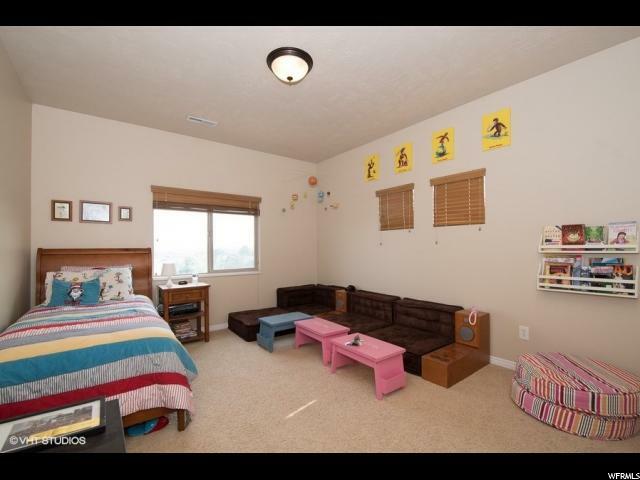 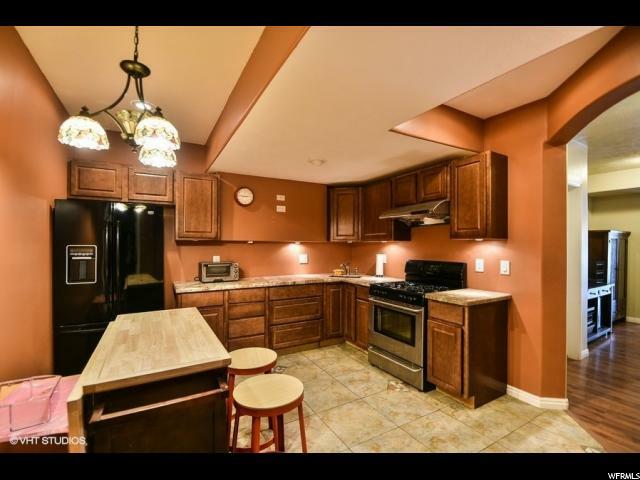 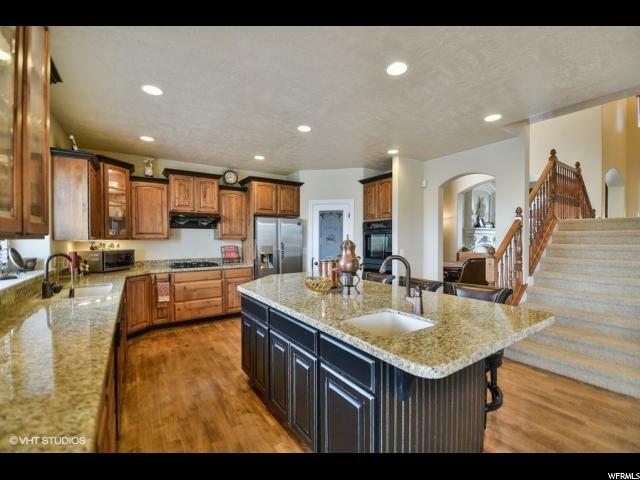 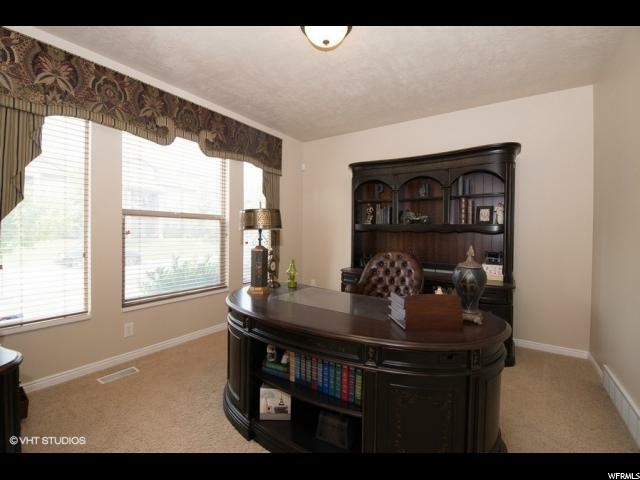 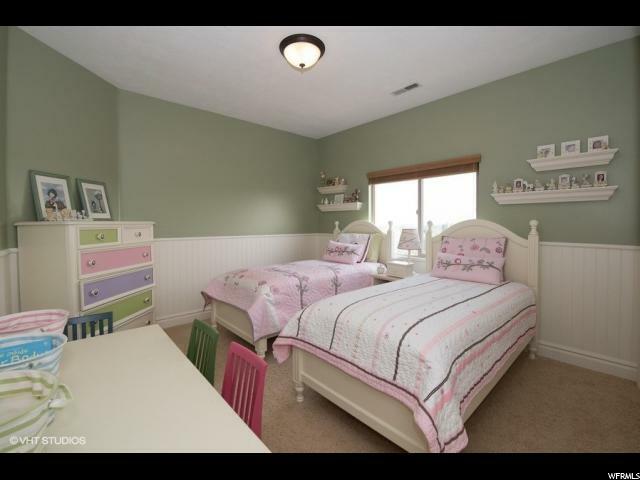 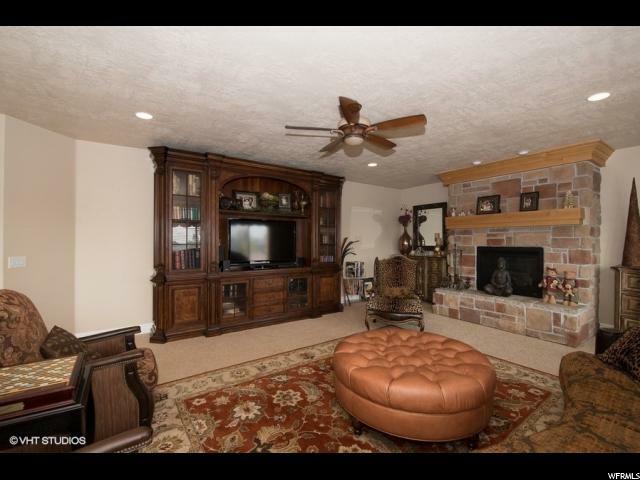 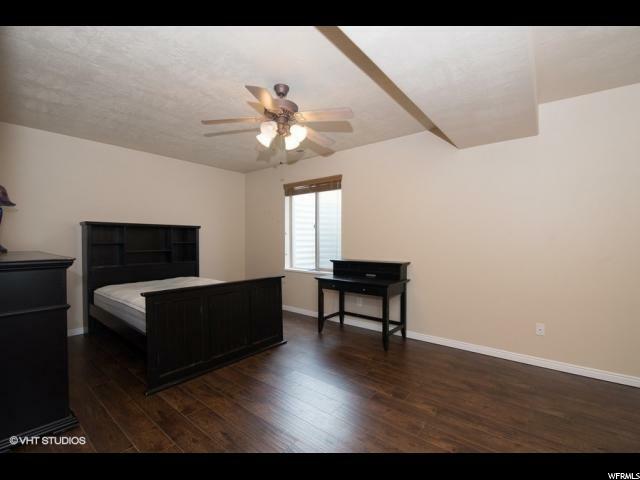 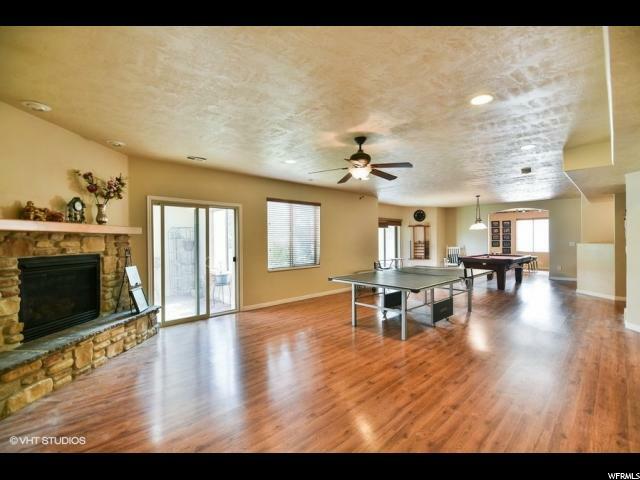 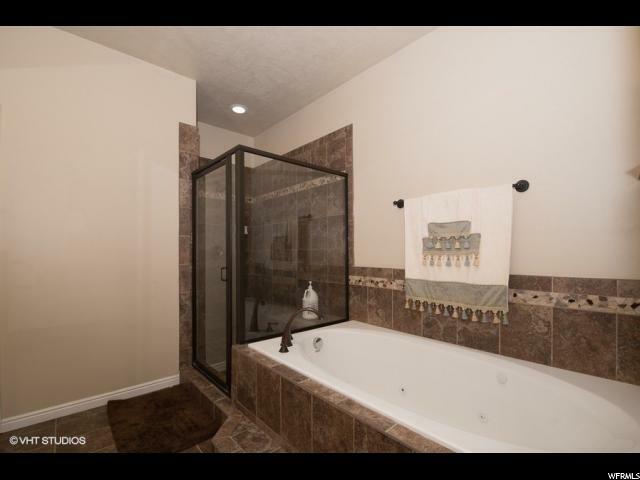 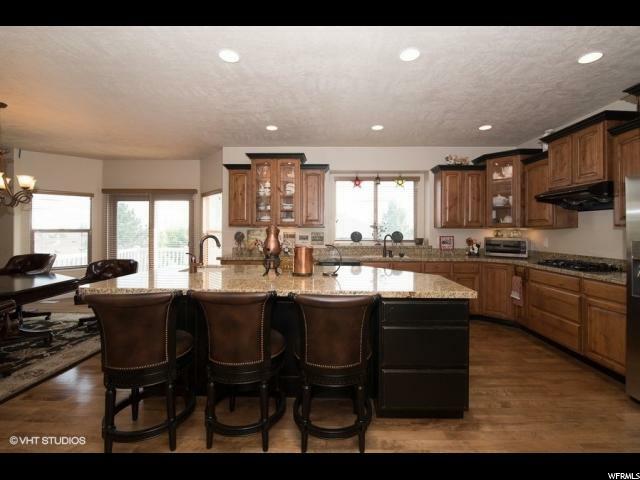 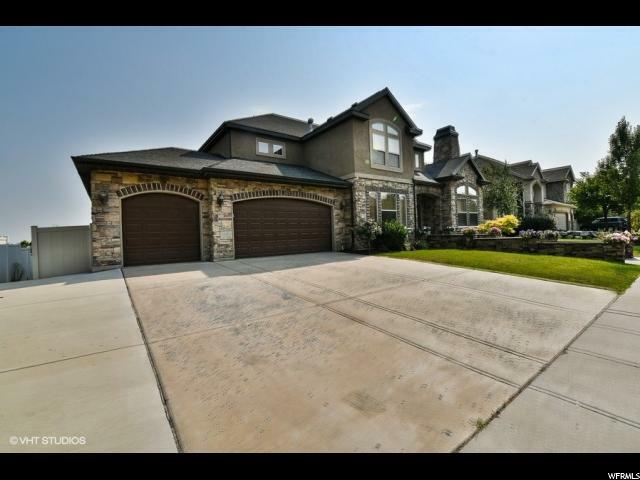 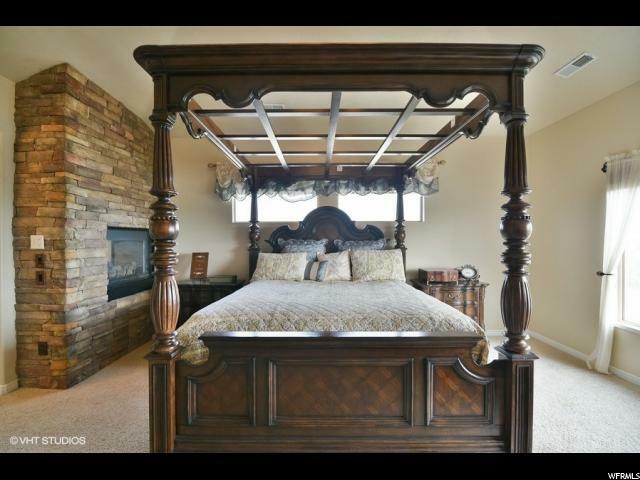 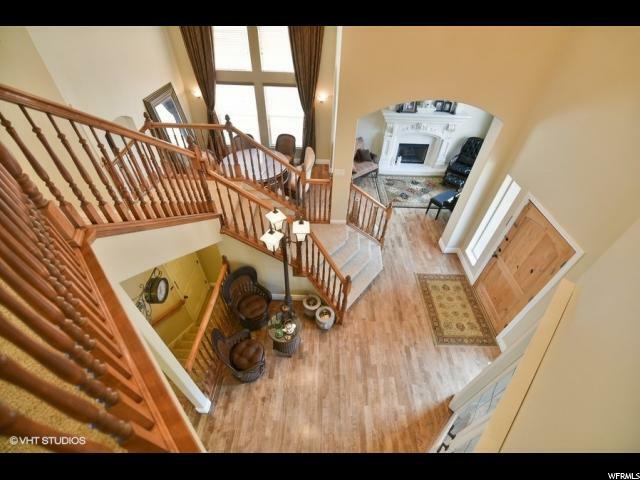 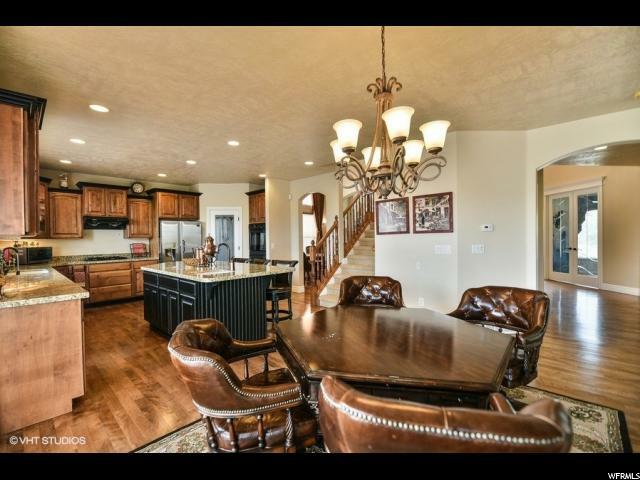 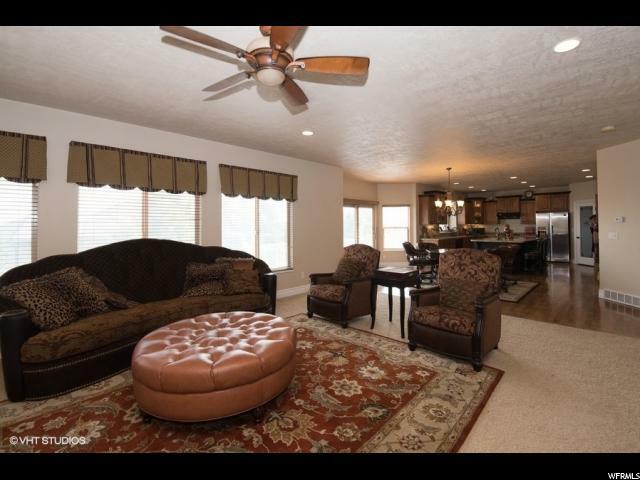 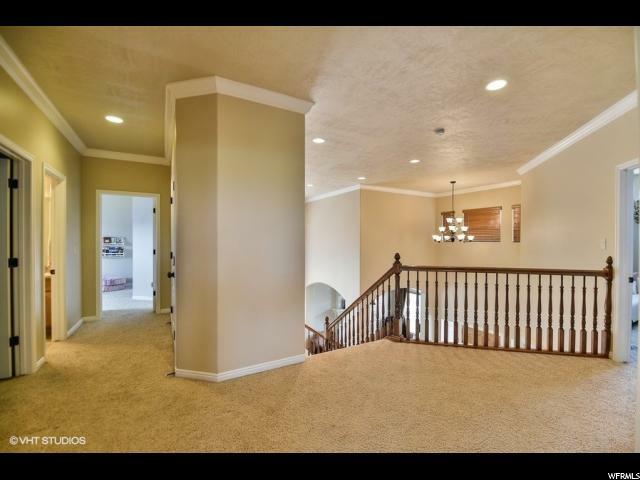 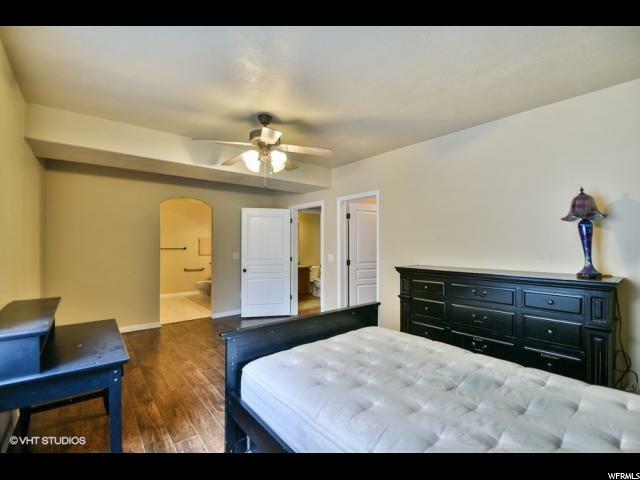 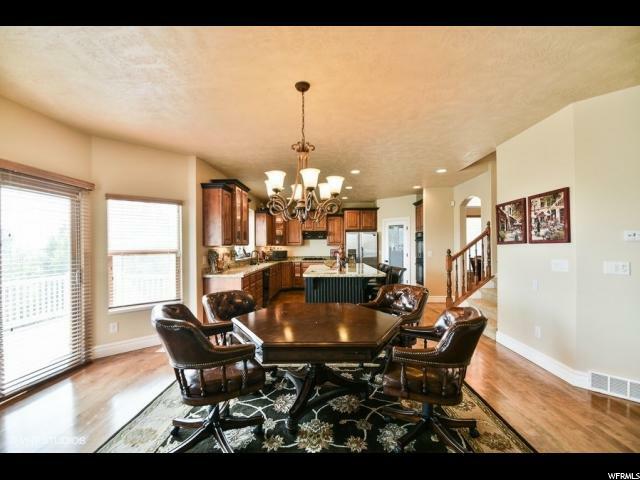 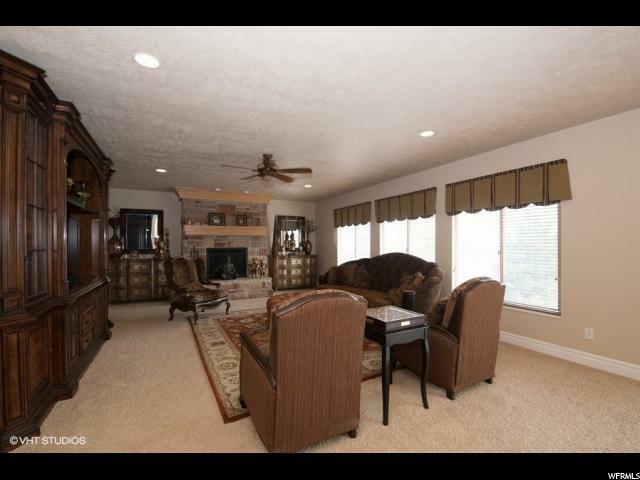 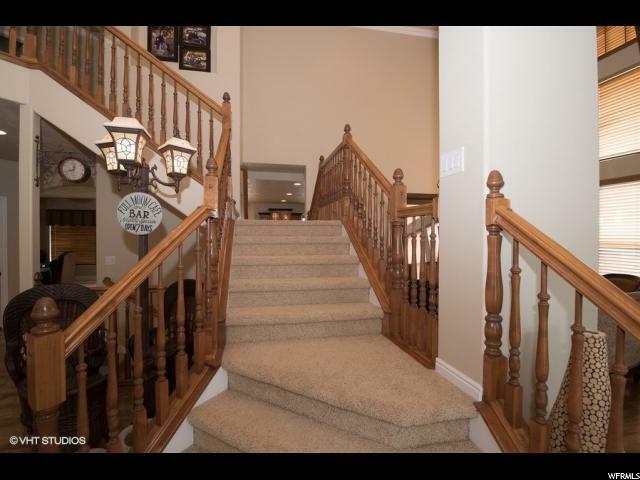 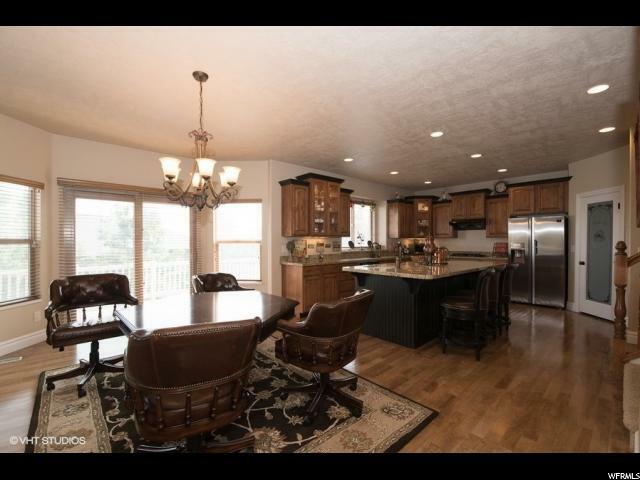 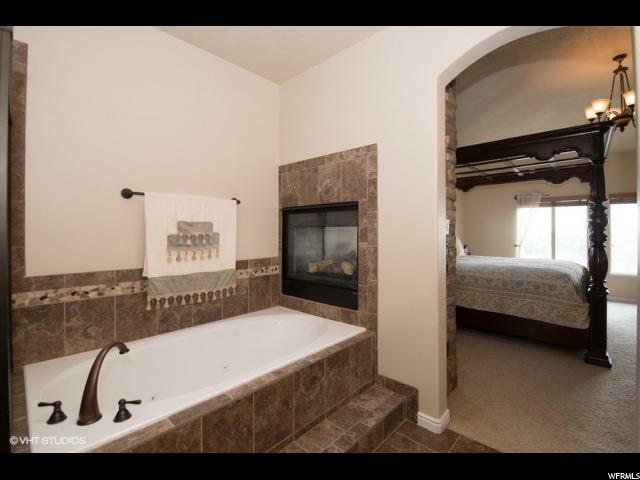 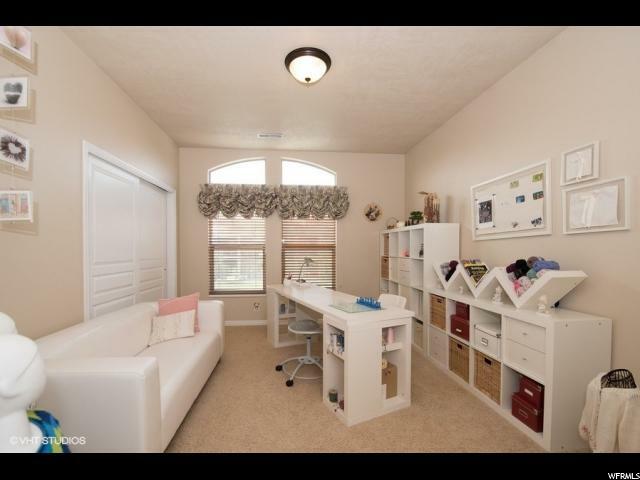 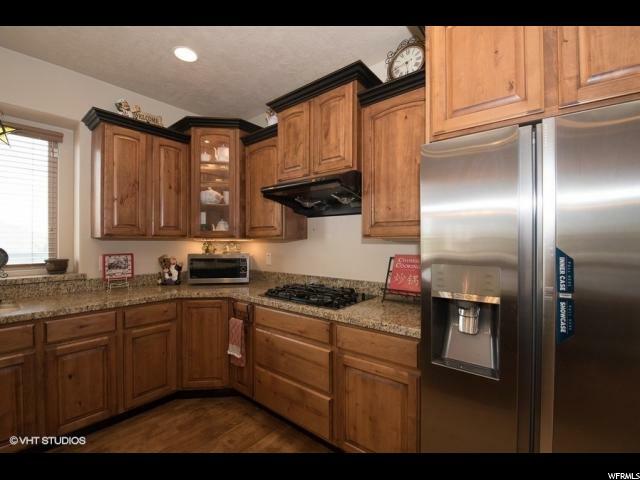 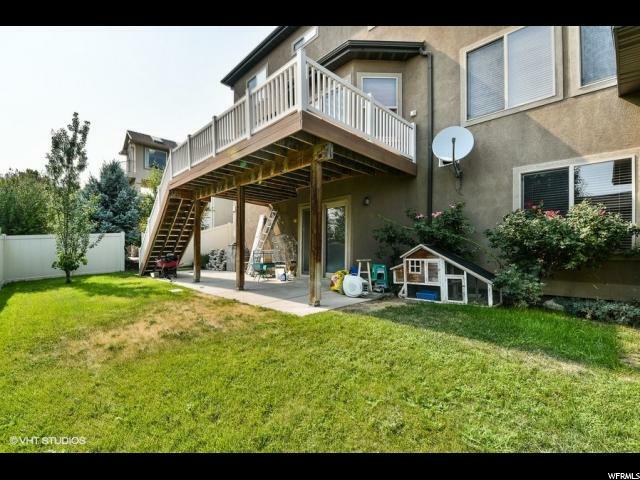 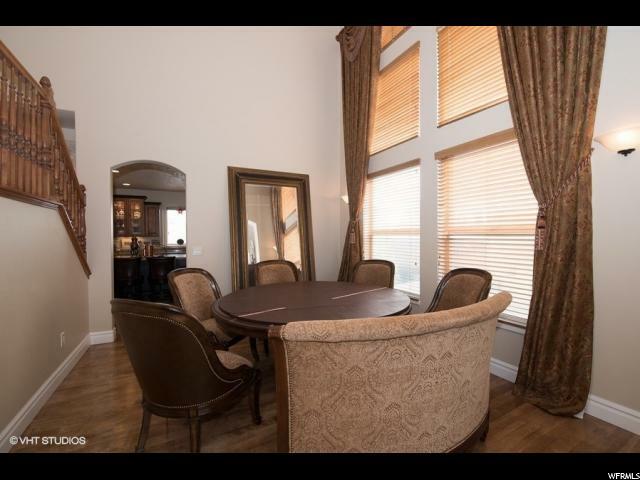 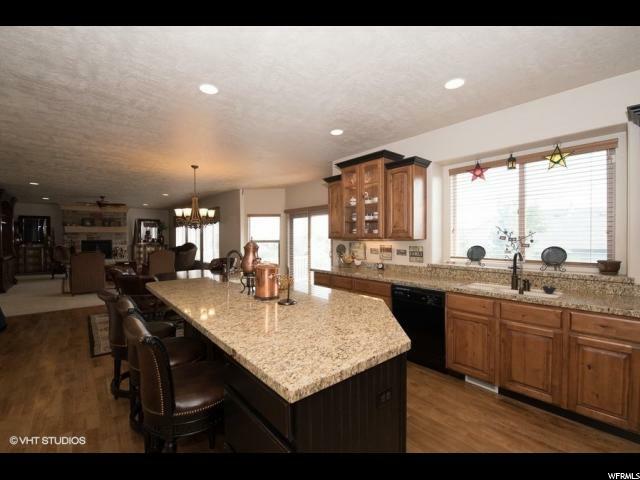 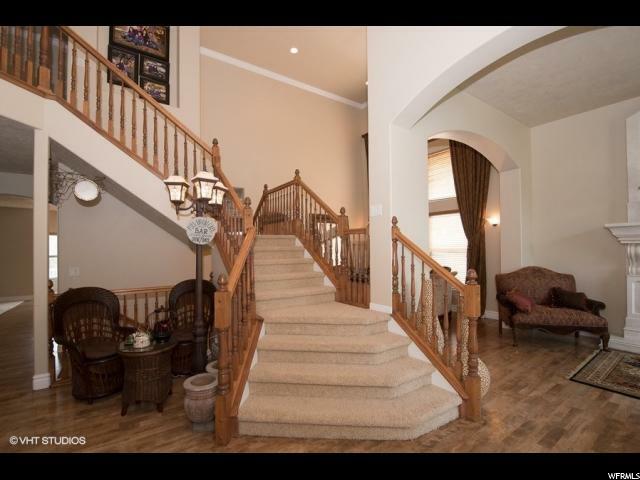 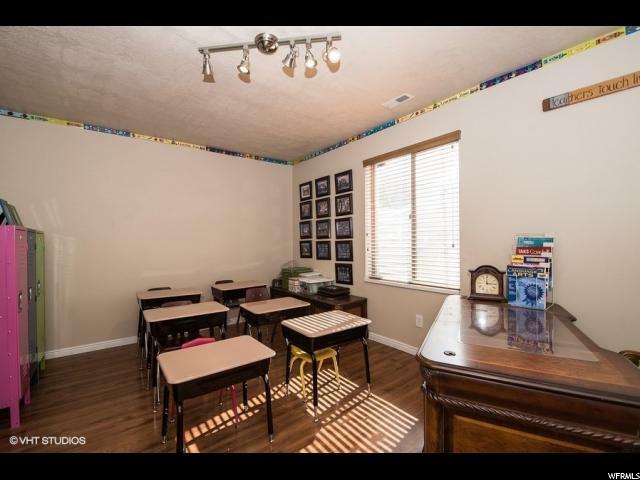 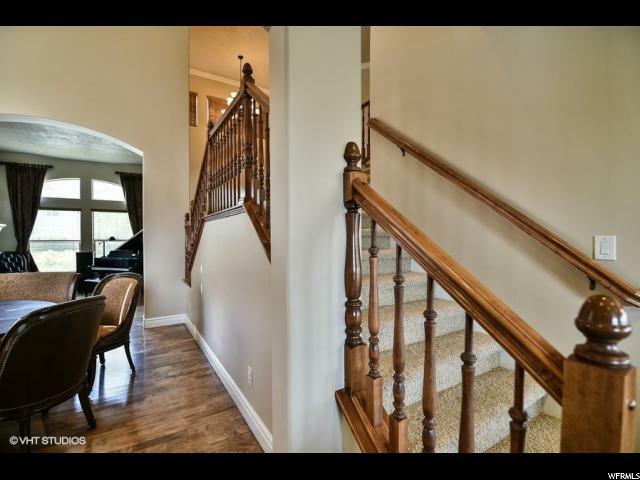 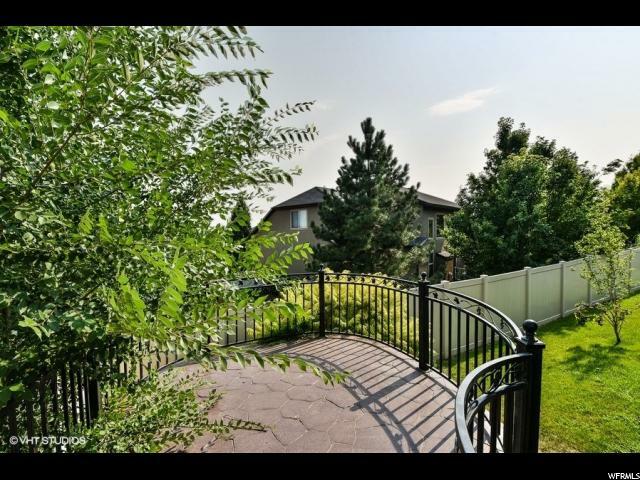 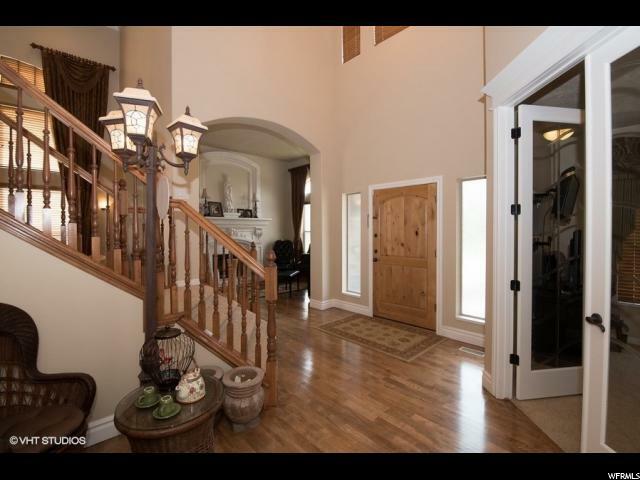 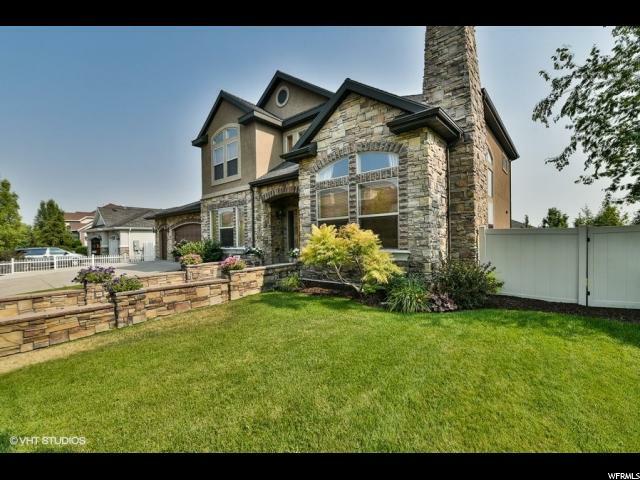 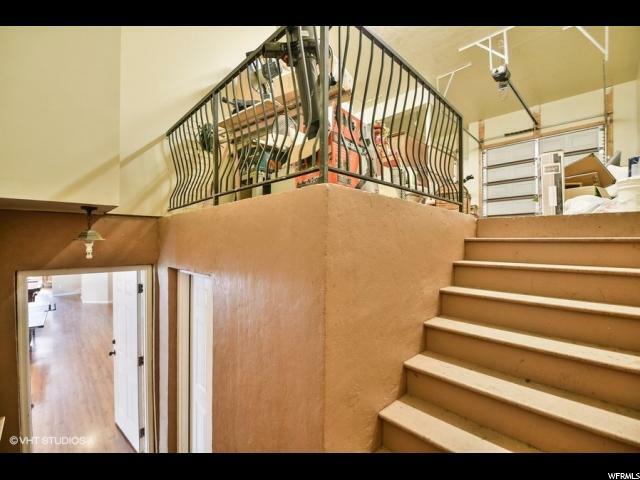 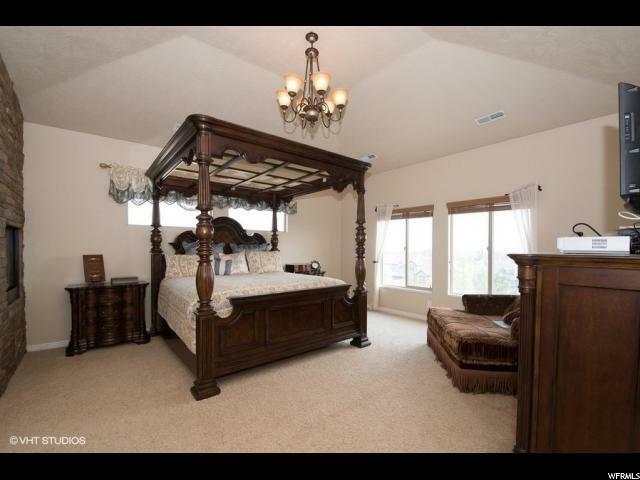 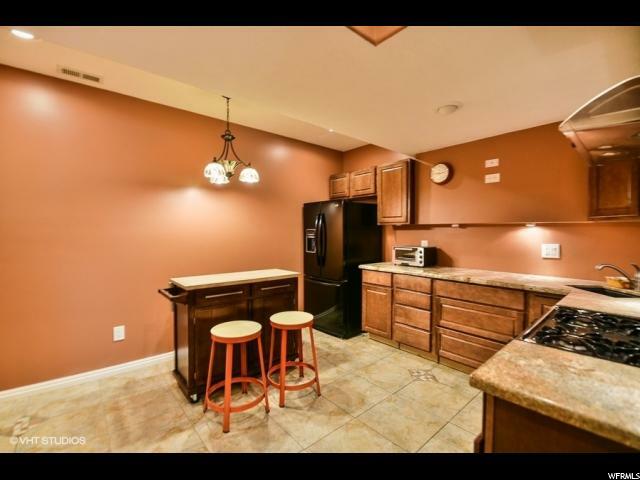 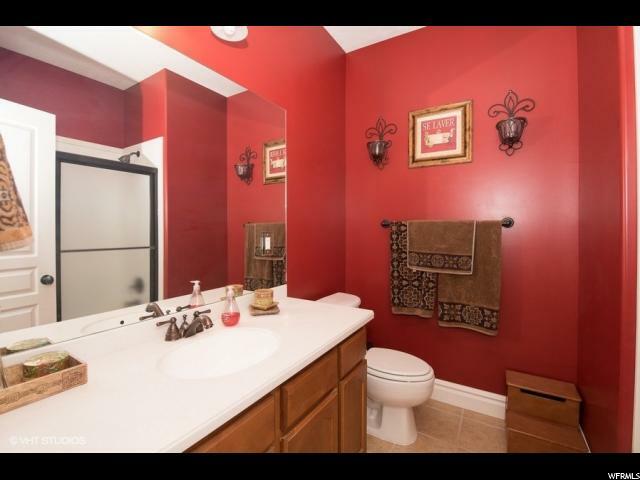 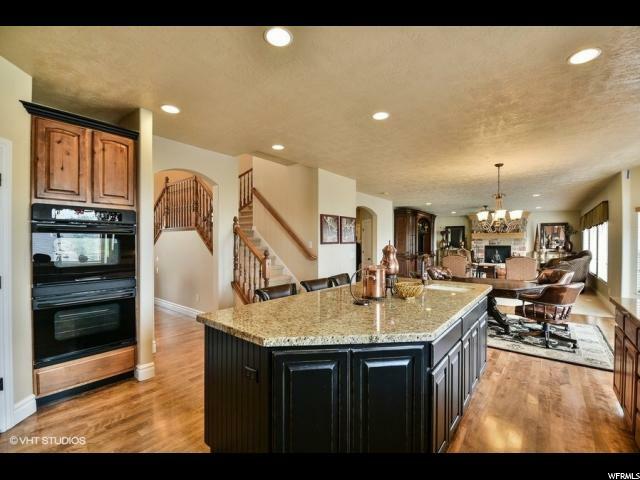 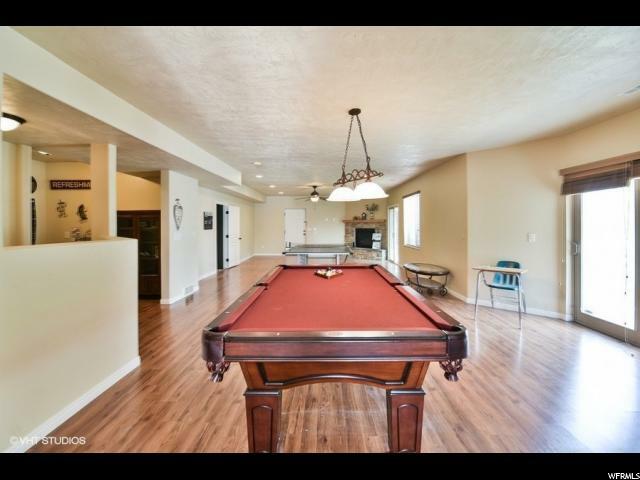 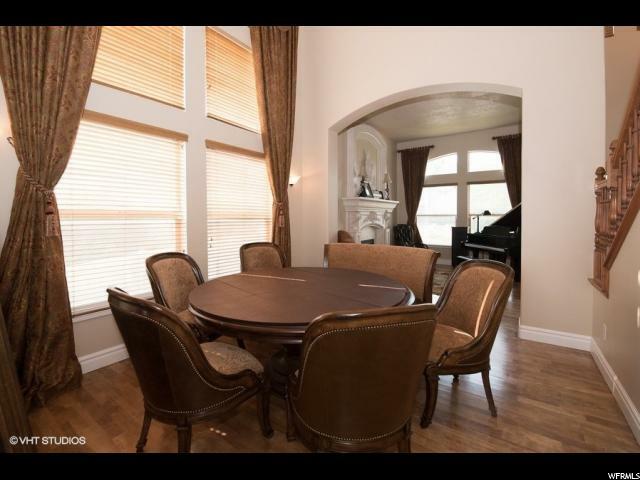 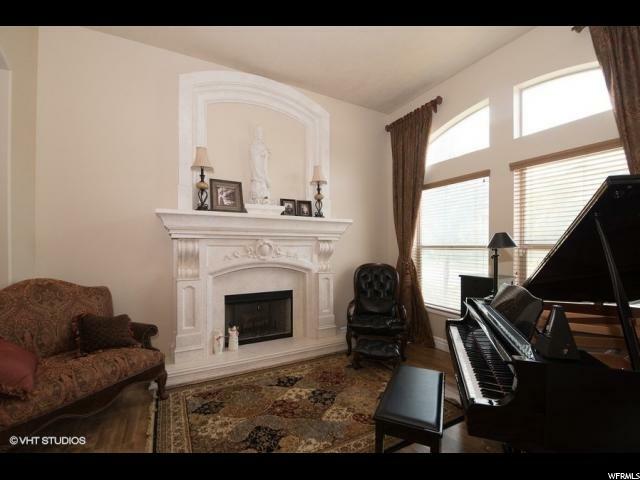 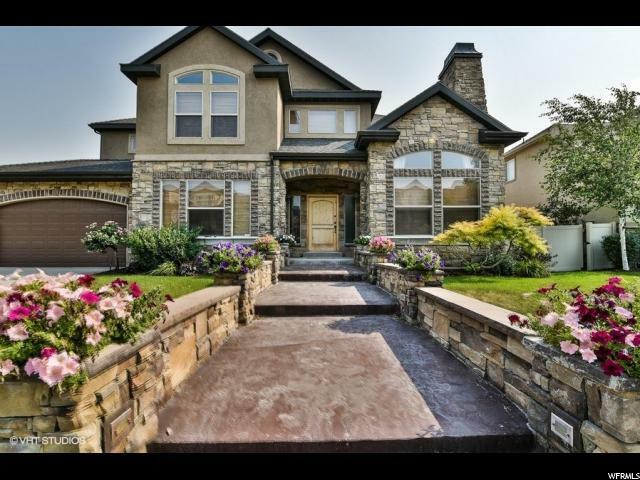 I would like more information regarding the property at 3117 W 6250 S, West Jordan UT 84084 - (MLS #1544607).